here are some of the shots of my summer! If you want you can follow me on INSTAGRAM! 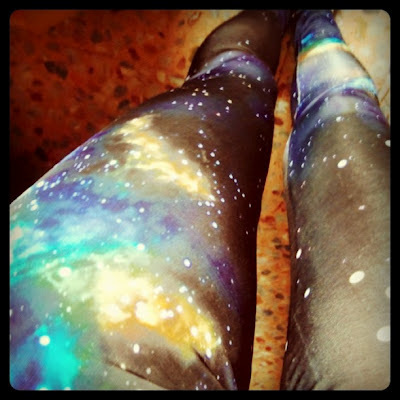 ... and here are my new leggings win on ROMWE!! !